Mother Is Carrying Twin Boys And Smiling. Happy Family With Twins.. Stock Photo, Picture And Royalty Free Image. Image 53997450. 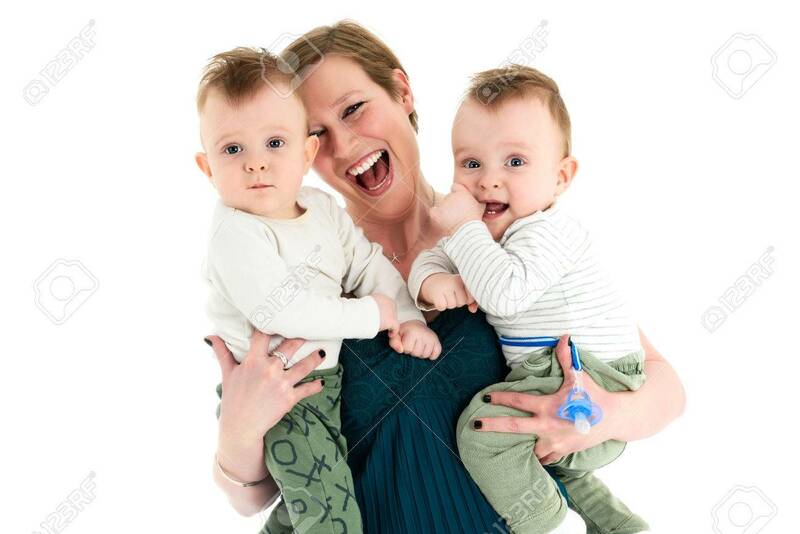 Stock Photo - Mother is carrying twin boys and smiling. Happy family with twins and happy mother. Mother is carrying twin boys and smiling. Happy family with twins and happy mother.